Connect with potential leads using live chat and streaming. 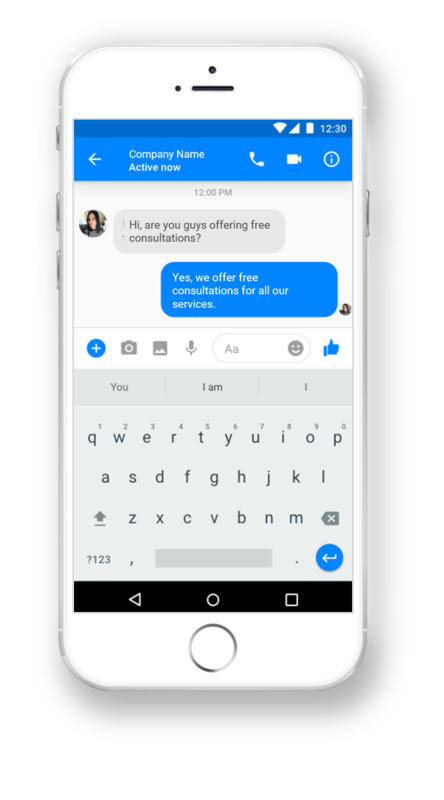 Live chat is a great opportunity to build customer relationships, provide real-time support, and encourage the purchase of a product or service. With every online platform, there is an opportunity for an ad campaign. 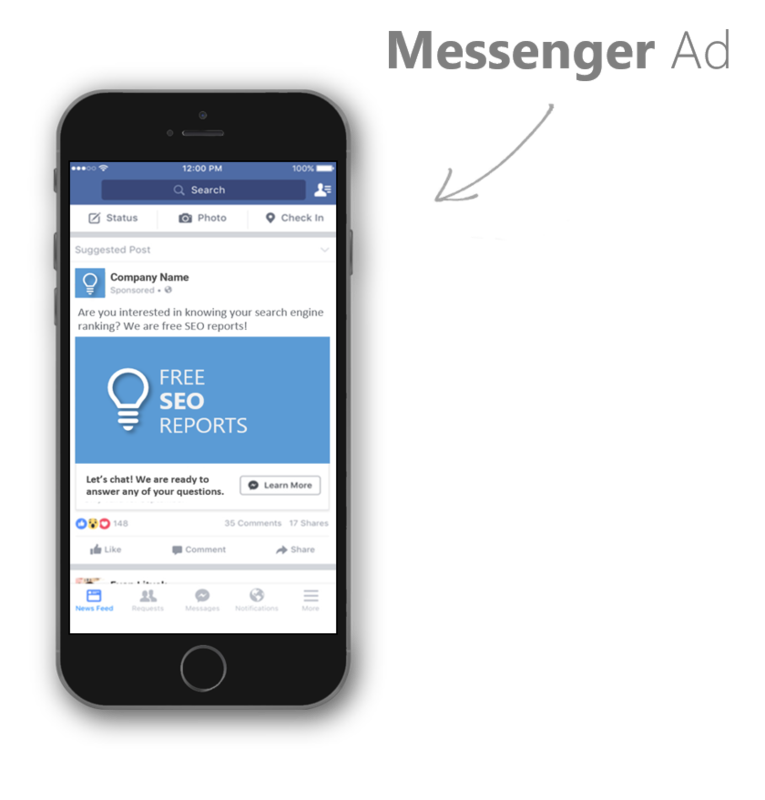 With a Messenger Ad, you can target potential customers or retarget existing customers. You can broadcast any event! Live streaming allows individuals to be a part of an experience that could not have otherwise have been there. A live stream has the ability to reach thousands of potential leads. 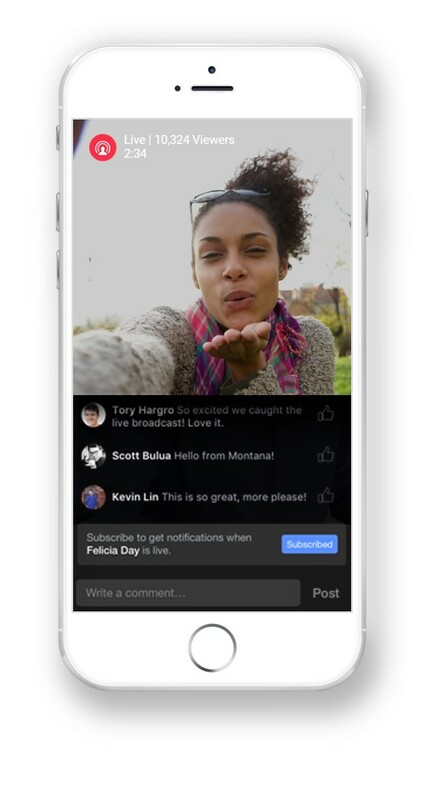 Encouraging viewers to participate builds customer relationships. It can later be uploaded to YouTube, and watched by even more viewers.